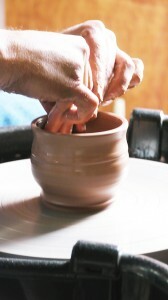 Ball Clay Studio offers many classes of different levels including Wheel Throwing Classes. We offer Sculpting Classes and Pottery Classes in Los Angeles. Ball Clay Studio is a sculpture studio and pottery studio combined, where inspired artists create sculptures, hand-build ceramics and throw on the pottery wheel. Through our pottery classes and sculpting classes, we continue building a great work space and sense of community with our students and members. We have many friendly happy members and returning students who work in the studio each day! We have a wide selection of glazes and also carry a good selection of different clay bodies, for sculpting and throwing on the pottery wheel. Our Los Angeles Pottery Studio is equipped with a Bailey Slab Roller, a Northstar Clay Extruder, 19 Pottery Wheels, hand-building tools and plenty of space for creating. In addition to our fantastic environment and tools, we offer great classes. We teach our students how to create amazing work by, helping them improve their skills through excellent instruction and positive teaching. 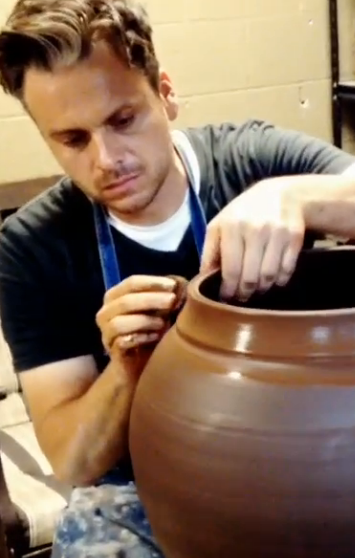 According to CBS, we have the best Pottery Classes in Los Angeles and we aren’t going to argue! Our main goal is to foster self-discovery, inspire creativity and nurture the artist within. Looking for a great gift! If you are looking for a great gift, we offer a Ball Clay Studio Class Pass and Gift Certificates. 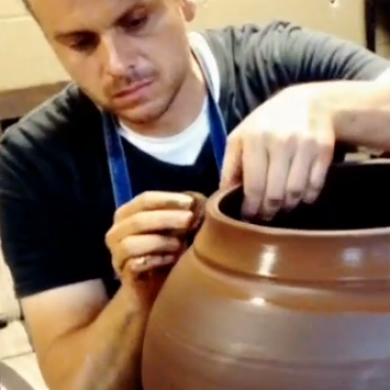 Pottery Classes in Los Angeles, including, hand building and figurative sculpting. We offer several different memberships for experienced people to work in our studio. We not only offer art classes but sell art and pottery making supplies as well. Need a custom made ceramic or prop? 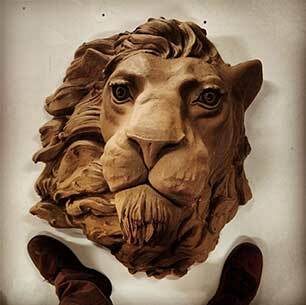 Call us for small to large scale props and sculptures. Sign Up For Our Next Class and Wake Up Your Creative Side! 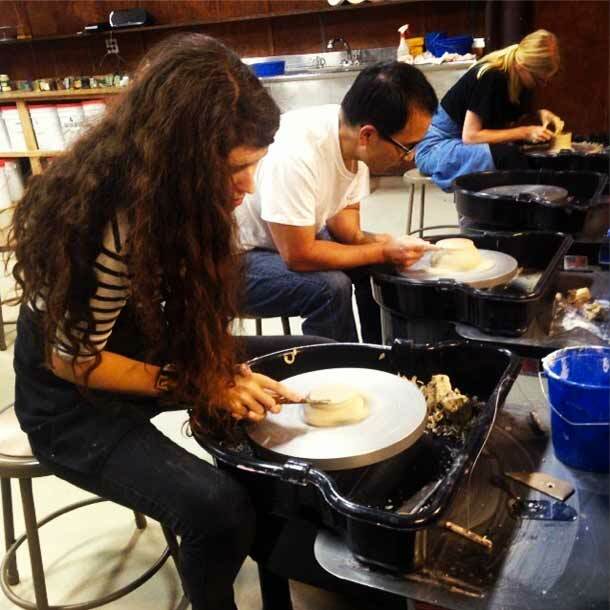 Our Beginning Ceramics Pottery Class is designed to lay the foundational skills in throwing on the pottery wheel. 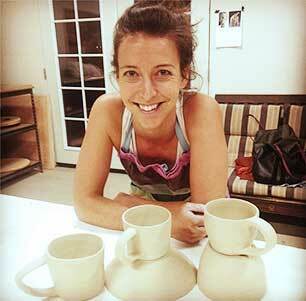 Over a five week period this course will cover, throwing functional ceramics, trimming and glaze application.